A documentary film that premiered in New York last month unveils a chance encounter between Rabin and Nasser mere months after the founding of Israel. In the film, Rabin says that based on the chance encounter with Nasser months after Israel’s founding in 1948, he had high hopes Nasser’s overthrow of Egypt’s monarchy in 1952 would lead to Arab-Israeli peace. The Israelis gave their word the Egyptians would return to their brigade safely. “Nasser was sitting next to me. He looked at the emblem of the Palmach and asked me what it meant and I explained. 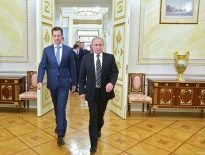 Then he told me the war we are fighting is the wrong war against the wrong enemy at the wrong time. And I remembered that, because he didn’t say it in private.””And I believe at that time that we were very close to peace,” Rabin says. “And what happened happened, and he went the opposite direction. I guess the road is much longer than we would have wished,” Rabin says.As army chief in the June 1967 Arab-Israeli war, Rabin defeated Israel’s neighbors including Egypt, led by Nasser, who had amassed tens of thousands of soldiers in Sinai near Israel’s border. 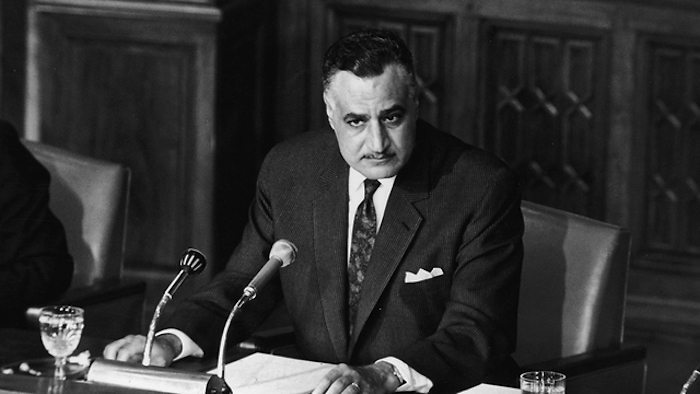 Nasser, who died in 1970, acknowledged in his war diaries that an Israeli officer approached Faluja in an armored vehicle with a white flag and it was agreed the two sides would meet the next day, Nov. 11, 1948, at Gat. In diaries his daughter Huda compiled into a book called “60 Years Since the July 23rd Revolution,” Nasser wrote: “We were well-received. We met with the Jewish commander who said that he wishes to stop the bloodshed and that our situation is desperate. He asked for us to surrender. 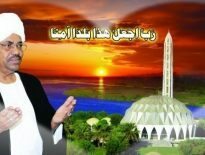 The Egyptian commander objected and he asked to pull out to Gaza or Rafah but the Jews refused and said they would agree on one condition: that the Egyptian army withdraw from all of Palestine. The diaries do not mention the commander or Rabin by name, and Nasser’s daughter could not be reached this week for comment. Israel’s southern commander at the time was the late General Yigal Allon. Nasser’s successor Anwar Sadat signed a 1979 treaty with Israel. He was assassinated during a 1981 military parade by an Islamist army officer opposed to the treaty, which remains in effect. 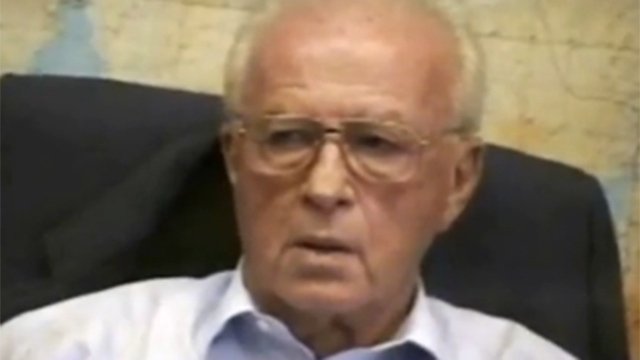 A Jewish gunman opposed to peace moves with Palestinians assassinated Rabin in November 1995. Israeli-Palestinian peacemaking has been gridlocked since 2014.